We took last weekend for ourselves. All the craziness from the week, all the stresses and worries and responsibilities, we put all those aside and headed out to Jordan, Ontario. 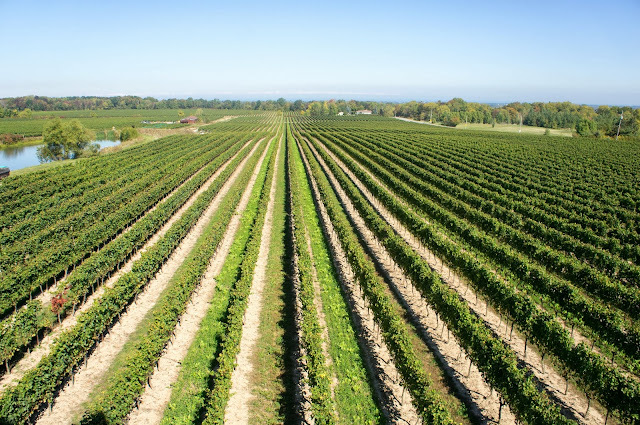 Right in the middle of Niagara wine country. 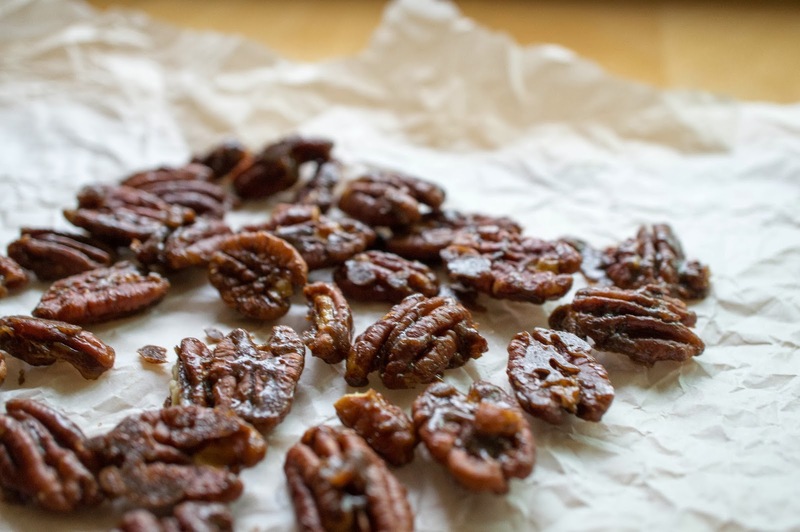 Spicy maple pecans are delicious. These guys will be going into several desserts that I am experimenting with. They will also be going into my mouth. I would like them to go into your mouths too. Many of you may not know that this blog stemmed from my love of making cakes. 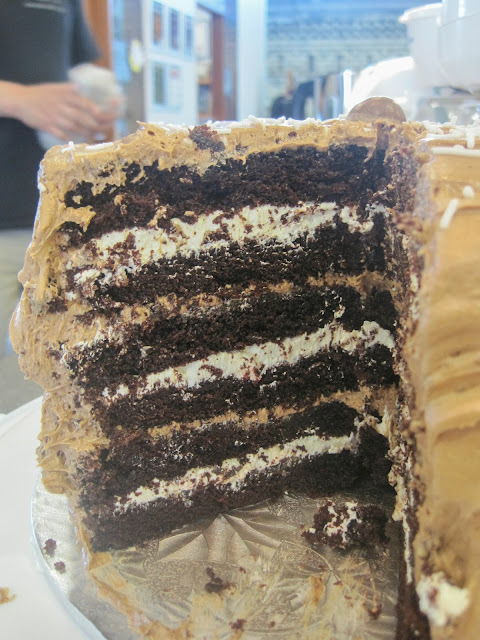 I like making cakes a lot. I come up with all sorts of excuses to make cakes. I make scones a lot. That’s a fact. I like to make scones on the type of days when I loosely define morning as the time during which I eat my first meal... whether that’s before noon or not. Holy smokes! We’re making biscuits! 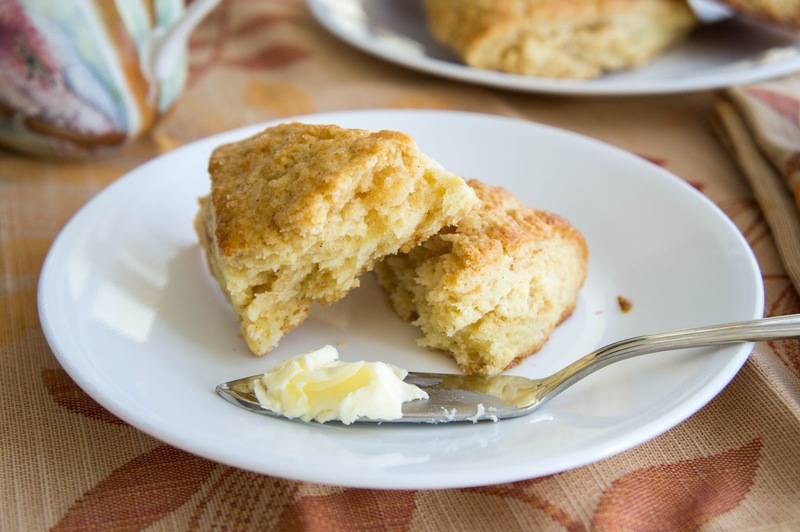 To be honest, I can’t believe I haven’t posted a biscuit recipe on this site yet. We love biscuits. 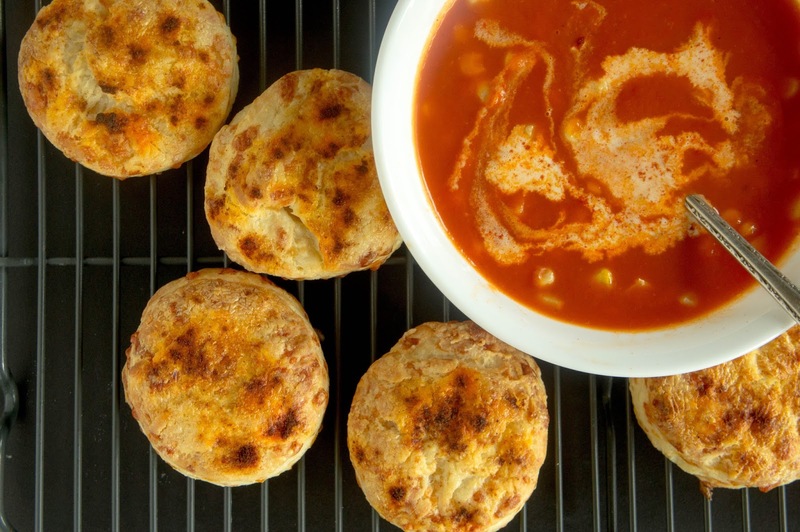 A warm, flaky biscuit pretty much complements any meal. 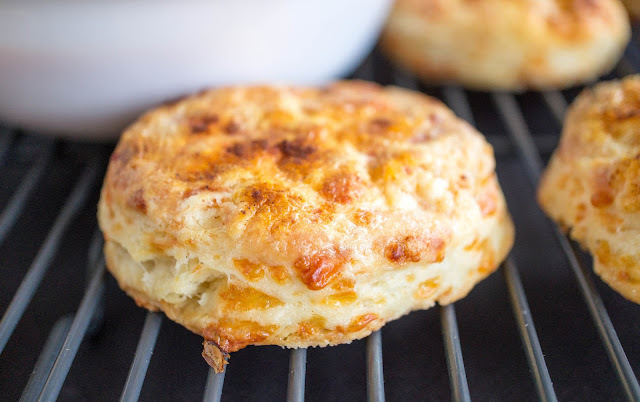 And now that cozy fall and dare I say winter (gasp) days are coming, biscuits are a comfort food like no other. The kids are back filling the streets and the campus, making the Starbucks line that much longer. I find myself missing the feeling of back to school. The fresh start, with a new agenda, new notebooks, and new coloured pencils. In grad school, everything just keeps on going like it always did.